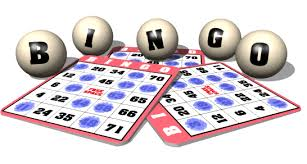 Join us for our fantastic bingo with great prize money and also our famous Lottery is drawn every Sunday lunch time. Make sure you have your lottery tickets in by 12.30pm for your chance to win our jackpot prize. Also the Key Draw is drawn this afternoon so don’t forget to buy your tickets for your chance to Open the Box! !